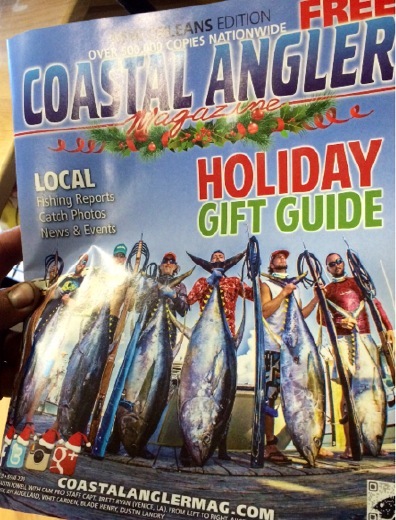 (... We) made cover of coastal angler. And there should be at least 2 articles coming out in jan in spearfishing mags. Thanks for everything. I appreciate the referrals. 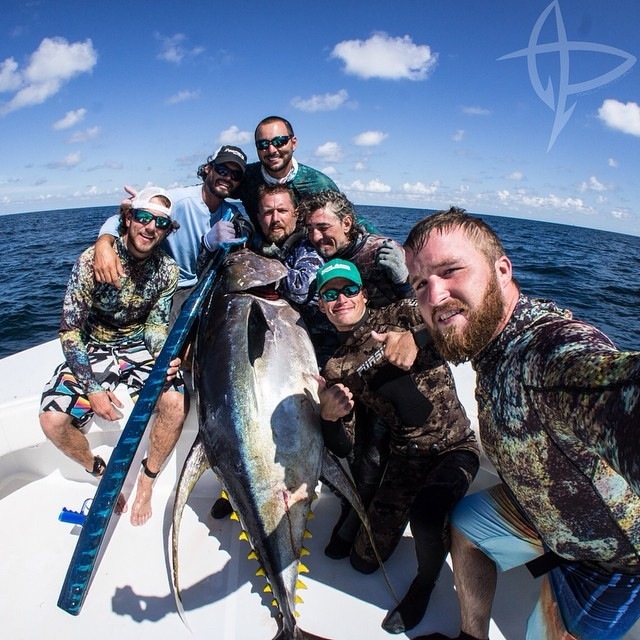 Freediving, Sportfishing, and Spearfishing. Guides, trips, and Instruction.